Check out this week’s top cruise deals our deal hunting editors found for you. On the top of the list you will find a Bahamas cruise with Royal Caribbean from $55 a day on the beautiful ship, Majesty of the Seas. 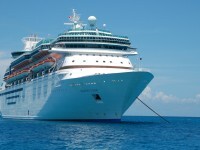 The Bahamas cruise is 4 nights long and starts on September 24 2012. 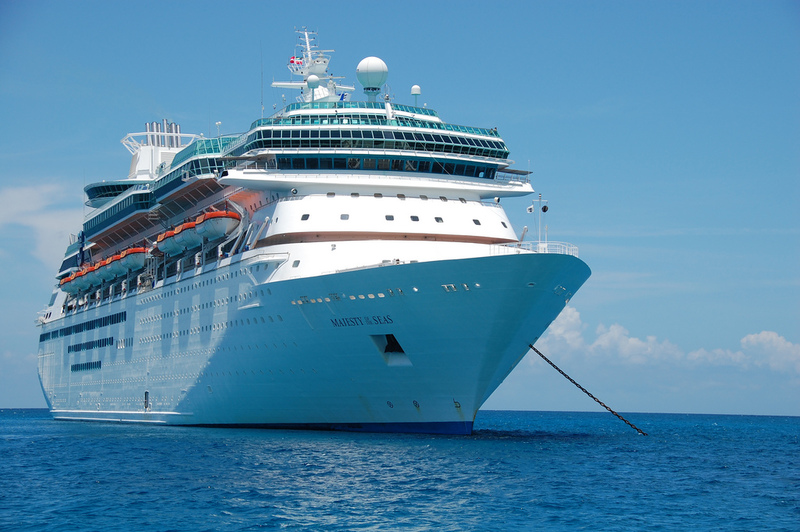 It departs from Miami, FL and stops at the port of Nassau – Bahamas, CocoCay – Bahamas and Key West, Florida. The total price of this Royal Caribbean cruise is $219 per person, based on double occupancy and it includes accommodation on the ship, ocean transportation, most meals, most on-board entertainment and some drinks. The featured price for this Bahamas cruise with Royal Caribbean does not include taxes and fees, land excursions or gratuities. You prefer another Caribbean destination or maybe Mexico? Find below all of Travelgrove’s Top Cruisel Deals for this week and pick the cruise you like. Act fast, cabins at these prices will sell out in a moment!